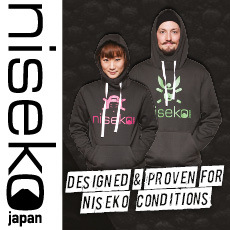 NBS Japan (NBS), Niseko’s premier snow sports service, is a one stop shop for both lessons and rental. 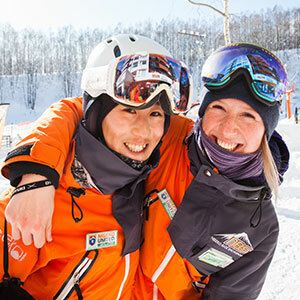 With fully certified, English speaking, experienced international instructors and rental equipment fitters to help you fully enjoy the powder Japan has to offer and experience the skiing or snowboarding holiday of your dreams. In three convenient locations, you will be fitted out and on the slopes before you know it. 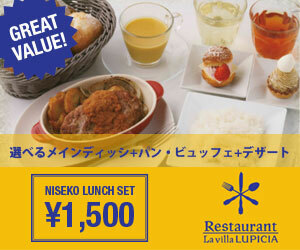 Niseko Hirafu Village, on the ground floor of the Alpen Ridge Apartment complex directly across from the Ace Family pair lift. Rentals, Retail, and Lessons are all available here. Snow Crystal, an NBS booking desk is located at the ground floor entrance. Uptown, located on the main Hirafu-zaka street heading up the hill towards .Base and the Ace Quad chairlift. A great location for people heading up or down from the hill looking for rentals, retail, or a great coffee from onsite caffeine pit-stop Uptown Coffee. 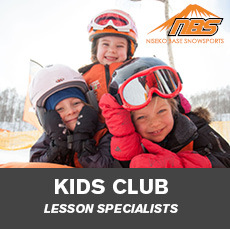 SKI & SNOWBOARD LESSONS Offering many different types of lesson and programs at NBS, you are sure to find one that suits your needs. 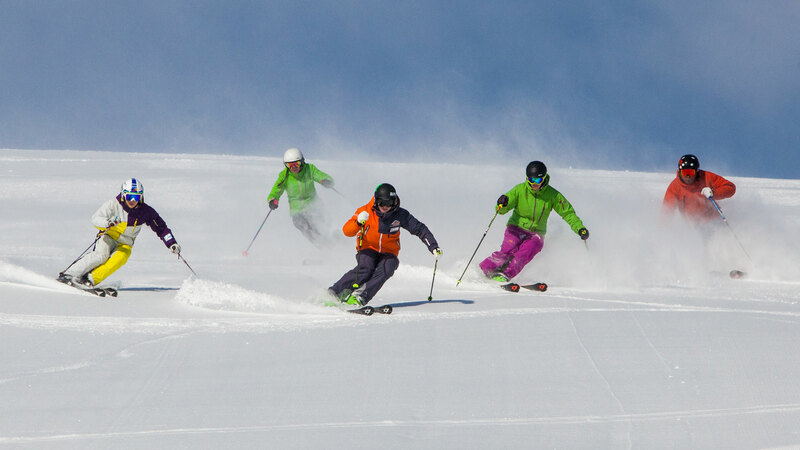 Whether you are new to the sport, or a veteran powder hound, NBS offers a full range of group workshops and private lessons. The team of internationally qualified Ski, Snowboard and Telemark instructors will have you experiencing all that this world class resort has to offer from the moment you arrive. SKI & SNOWBOARD EQUIPMENT RENTALS The high quality rental fleet includes new skis/ boards from top brands such as K2, Head, Ride & Armada giving you the options of every type of ski for all conditions. Whether you are a beginner or advanced snow rider- the expert rental technicians can put you on the skis/ board most suited to your ability and preferred style of riding. The prime ski-in/ ski-out location also provides the convenience to change rental equipment at any time.